While cleaning out my email inbox yesterday, I was blown away by the many connections I have. I am loved, cared for, and blessed with many friends and loving souls in my life. Each of my four personal email addresses has a different focus. 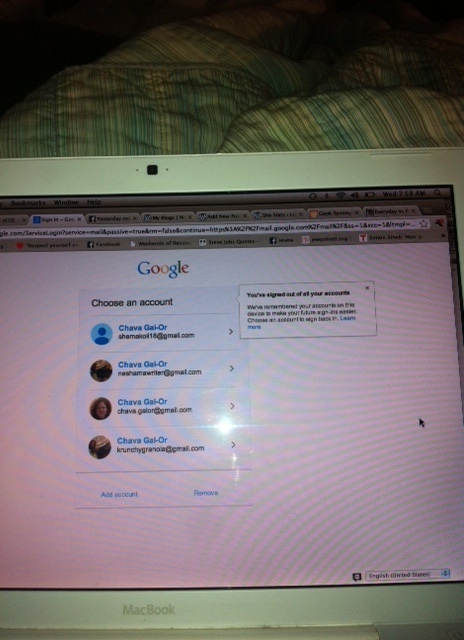 Initially, I am cleaning my writing email account. With this address, I share my writing, save ideas, and foster new writing projects. Trying to clean up this email address is tedious and time consuming; I never knew I had so many ideas that I saved, quotes that I collected, or dreams that I processed. I really never knew. I also never knew that most of my creative friends are quick to offer cooking ideas, beautiful songs, and sweet stories. My creative/writing email is full of love, there are so many people in my life that give unselfishly of themselves. At this moment, I am humbled that people nurture me as they do. Writing in a vacuum isn’t possible. When you share of your art, your writing, or your soul, people want to share of themselves too!!! There are so many days, I feel alone in my little creative bubble. What I learned last night is that while I may sometimes feel alone, there are many people that are there for me. Patient individuals that are content to be a part of my life in any way that they can. I am blessed to be surrounded by loving and thoughtful individuals that love me or care for me as the person I am; they value my creative energy and make sure I know that they are there. 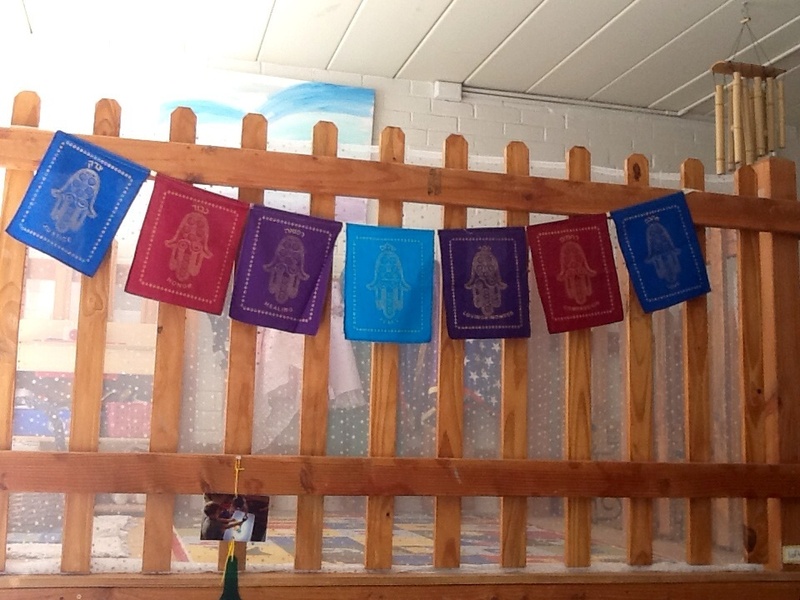 This fair-trade flag that can be purchased at http://fairtradejudaica.org/product/jewish-blessing-flags/; each flag represents what I found in my inbox last night. Every email was filled with so many of the blessings above. My friends love not only me, but life and humankind too; they are generous people that walk gently in the world and give unselfishly. Cleaning up my inboxes is proving to be more challenging than I expected. The good news is that while I might not empty all 5,000 by next week, I now have approximately 200 less emails in my inbox than I did after yesterday morning’s purge. Between yesterday morning and last night’s email purge/file experience, I am down a total of approximately 500 emails and 200 spams. Yay! Slowly, slowly – I am working towards my goal for less clutter in the email realm. December 25, 2013: Life is always full. With that in mind, I am making time to clean out my email inboxes. The goal is to finish this task by one week from today – January 1, 2014. Twelve years ago, de-cluttering was really simple. Whenever I had too much stuff, I started three collections. trash, recycle/gifts to share with friends, and donation pile. Life was easy. I knew what I needed and what I didn’t need. I loved the physical sensation of turning trash into someone else’s treasure while also clearing my space and making more room for positive energy to flow. Twelve years ago, I didn’t have an active email relationship with nearly everyone in my world; today I do. Today, I continue to simplify and rid myself of material clutter, but until this morning, my computer files and email were another story. That is when I started a mission; cleaning out my inbox. One by one, all emails need to be dealt with by one week from today. This translates into clearing away about 5,000 emails; each one will need to be either trashed/deleted or filed to be used at a later date. Over the coming days, I will have to disengage a little from Facebook and the random gifts that I often find there. Throughout the next week, I will post my progress here. By 8:10 AM this morning, I cleared out about 500 emails in my inboxes, deleted about 500 emails in my spam folders, and unsubscribed from too many social action/interest groups, sales opportunities, and news services. Yes, for the short term, I will miss much of what I have chosen to disengage from, , but until I clean up my 5000 emails on my different personal accounts then why give myself more to read. Perhaps it is time to get rid of a few of my personal email boxes. . . perhaps. Tomorrow, I will also take time to look at my work emails too. Do you think I can do this? Do you have any suggestions for getting the job done? Feeling restless in Tucson. . . .
My mind never stops. Never. I seek, I reflect, I rewind, I consider and reconsider. I love the way I walk in the world. Mostly. And that is just my mind. Grappling with the life that surrounds me is not always about confrontation, it is about reflection and conscious living. Alas, the time has come for me to silence my mind and allow my quiet to overtake my restless mind. AND I am constantly moving. Work. Dogs. Parenting. Exerce. Did I say dogs? 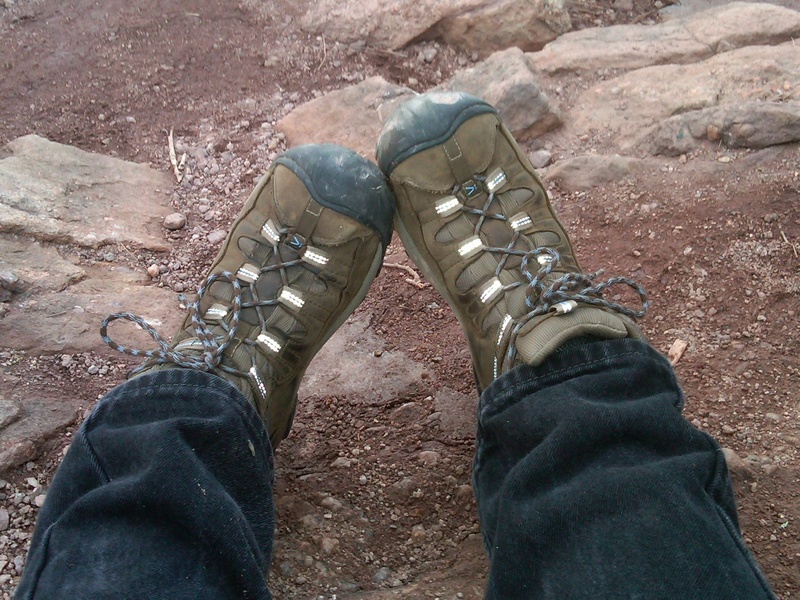 Many journeys happen with these feet. This week, I found myself struggling with the constant motion in my world. To be fair, I am coming off of an active period of work; we found a new dog last Monday; and I don’t seem to have enough time to chill. The good news is that I am acknowledging reality and looking for ways to quiet my restless spirit so that it becomes possible for me to walk a little more gently. Part of quieting my mind is to quiet the constant inundation of information that is surrounding me. The time has come for my restless mind and my restless body to stop and become more present with what is.